Federally funded research continues to spur progress against cancer; however, accelerating the pace of progress will require robust, sustained, and predictable annual funding increases for the National Institutes of Health (NIH), the National Cancer Institute (NCI), and the Food and Drug Administration (FDA). Additionally, strong financial support for the National Cancer Moonshot Initiative is required, according to the sixth annual American Association for Cancer Research (AACR) Cancer Progress Report, released today. One of the most exciting new approaches to cancer treatment is cancer immunotherapy. 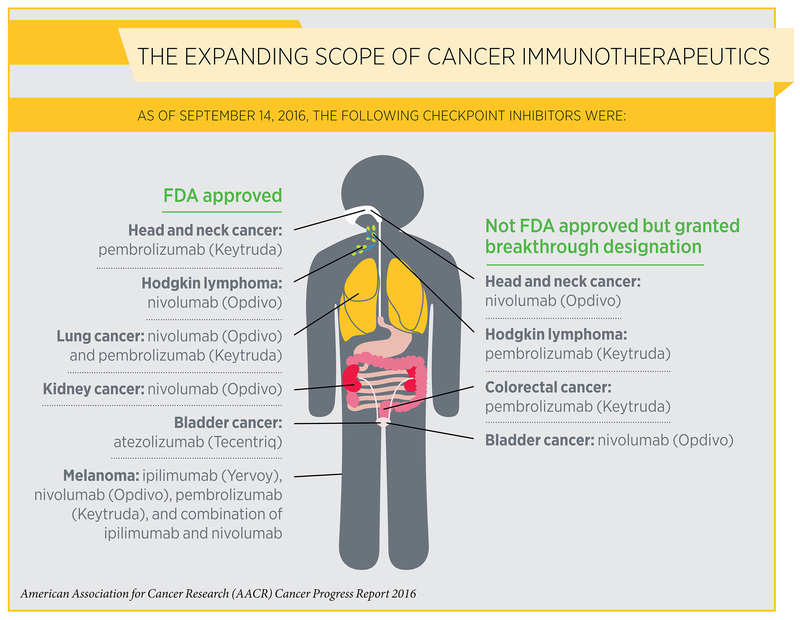 As detailed in the report, the utility of immunotherapy is expanding rapidly. 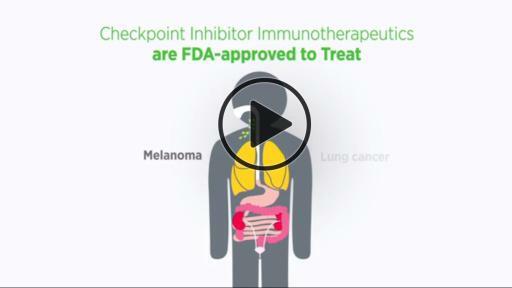 For example, on Aug. 1, 2015, one class of immunotherapeutics, checkpoint inhibitors, was initially approved for just two types of cancer—melanoma and lung cancer. As of Sept. 1, 2016, checkpoint inhibitors have been approved for treating six types of cancer—bladder cancer, head and neck cancer, Hodgkin lymphoma, kidney cancer, lung cancer, and melanoma. The annual AACR Cancer Progress Report is a cornerstone of the AACR’s efforts to advocate for increased funding for the NIH, NCI, and FDA, while also increasing public understanding of cancer and the importance of cancer research to improved public health. 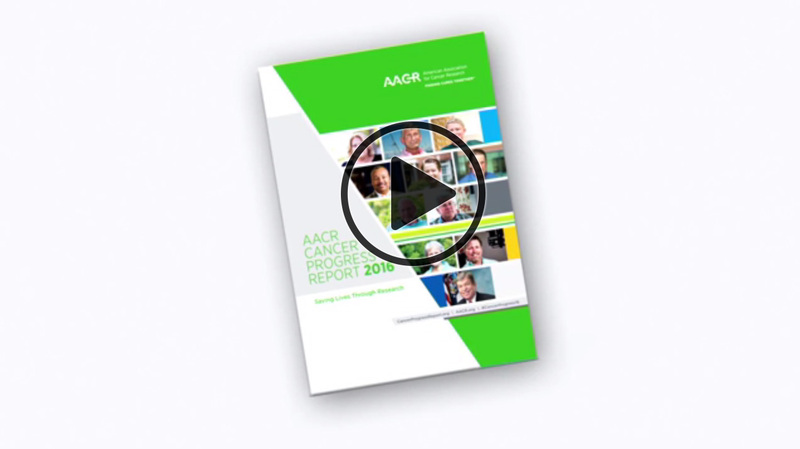 The AACR Cancer Progress Report 2016 details how federally funded research is fueling the development of new ways to prevent, detect, diagnose, and treat cancer that are improving lives around the world, including the lives of the 15 individuals featured in the report who have shared their experiences facing cancer. 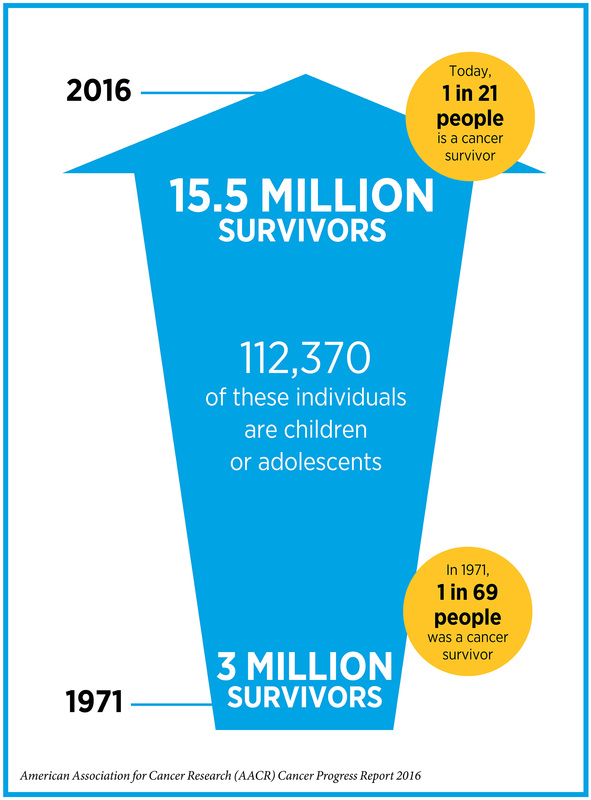 The number of cancer survivors living in the United States rose by 1 million from 2014 to 2016, reaching an estimated record 15.5 million. 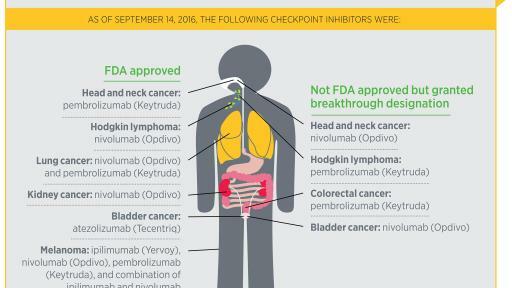 Between Aug. 1, 2015, and July 31, 2016, the FDA approved 13 new anticancer therapeutics and new uses for 11 previously approved anticancer therapeutics. Four of the 13 new anticancer therapeutics are immunotherapeutics, revolutionary treatments that are increasing survival and improving quality of life for patients with an increasing number of types of cancer. Research discoveries continue to advance precision medicine: Four of the 13 new anticancer therapeutics are molecularly targeted agents. During the same period, one new cancer screening test, two new diagnostic imaging agents, and a new medical device also received cancer-related FDA approvals. The report emphasizes that although significant advances are being made against cancer, the disease continues to exert an immense personal and economic toll, both nationally and internationally, and that the burden of cancer is expected to grow in the coming decades. 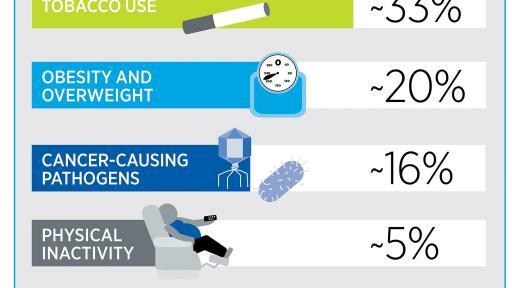 More than 595,000 people in the United States are projected to die from cancer in 2016. 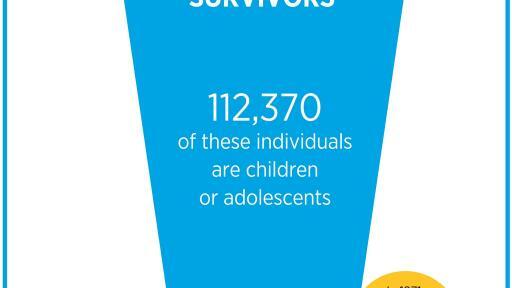 Cancer is the number one cause of disease-related death among U.S. children. 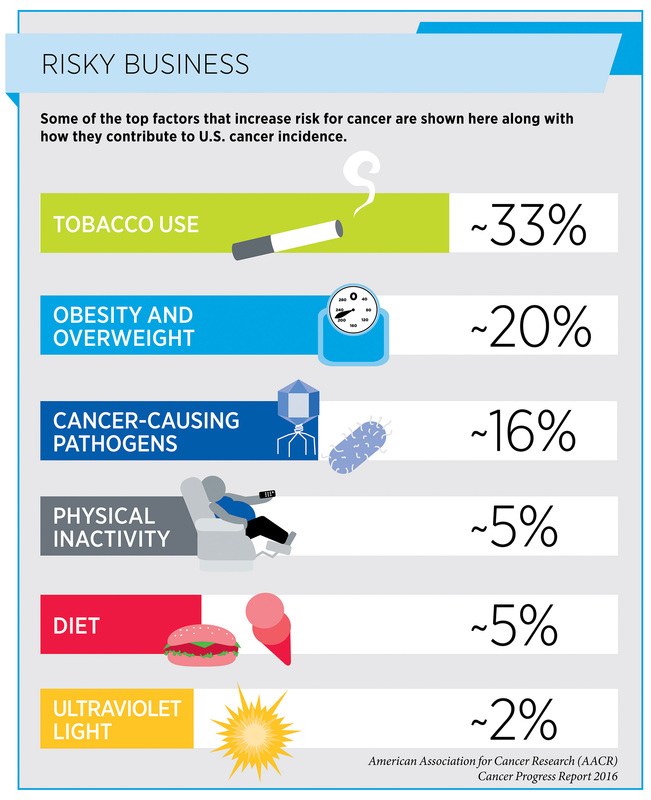 The number of new cases of cancer in the United States is predicted to rise from 1.7 million in 2015 to 2.4 million in 2035. Many population groups continue to suffer disproportionately from cancer and its associated effects—most notably certain racial and ethnic minority groups, individuals with low socioeconomic status, residents in certain geographic locations, and the elderly. 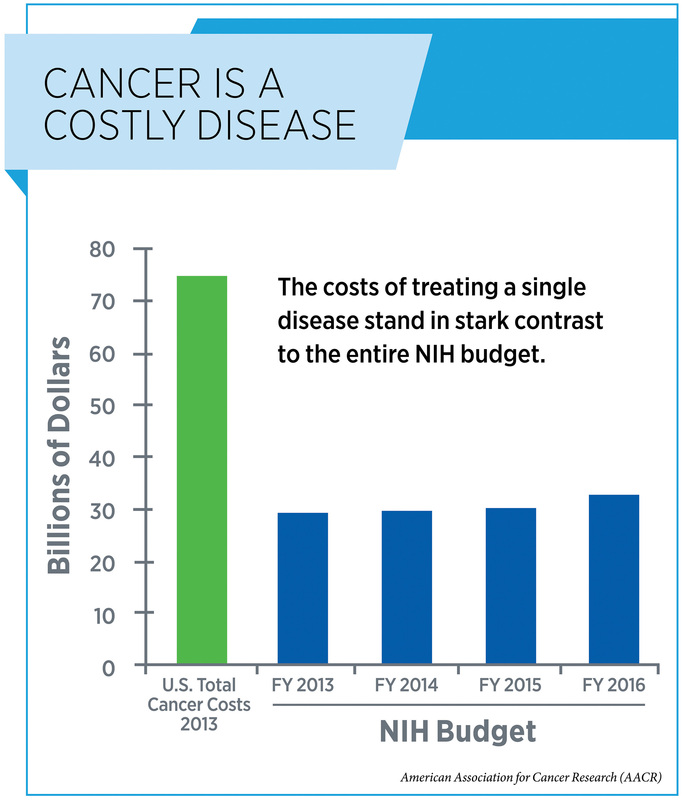 It is estimated that the direct medical costs of cancer care in the United States in 2010 were nearly $125 billion, and that these costs will rise to $156 billion in 2020. Support the Senate Appropriations Labor, Health and Human Services, Education, and Related Agencies Subcommittee’s fiscal year (FY) 2017 bill, which proposes to provide an increase of $2 billion for the NIH in FY 2017. Finalize a Senate version of the House-passed 21st Century Cures Act to support the National Cancer Moonshot Initiative and other important NIH-related strategic research initiatives. Support an FDA budget in FY 2017 of $2.85 billion, $120 million above its FY 2016 level, to ensure support for regulatory science and the timely approval of therapeutics that are safe and effective. 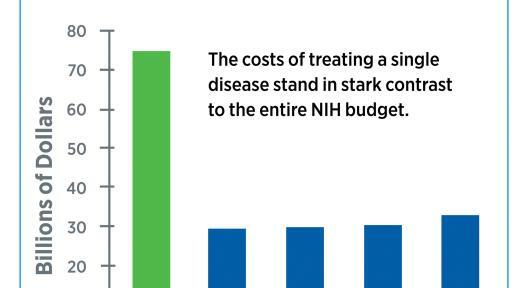 Readjust the discretionary budget caps for FY 2018 and beyond, which would allow our nation’s policymakers to continue to provide robust, sustained, and predictable funding increases for the NIH, NCI, and FDA in future years. “Research has made tremendous advances against cancer,” said Margaret Foti, PhD, MD (hc), chief executive officer of the AACR. “However, we need to accelerate the pace of progress because it is unacceptable that one American will die of cancer every minute of every day this year. For AACR information, visit Fast Facts. Founded in 1907, the American Association for Cancer Research (AACR) is the world’s first and largest professional organization dedicated to advancing cancer research and its mission to prevent and cure cancer. AACR membership includes more than 37,000 laboratory, translational, and clinical researchers; population scientists; other health care professionals; and patient advocates residing in 108 countries. The AACR marshals the full spectrum of expertise of the cancer community to accelerate progress in the prevention, biology, diagnosis, and treatment of cancer by annually convening more than 30 conferences and educational workshops, the largest of which is the AACR Annual Meeting with nearly 19,500 attendees. In addition, the AACR publishes eight prestigious, peer-reviewed scientific journals and a magazine for cancer survivors, patients, and their caregivers. The AACR funds meritorious research directly as well as in cooperation with numerous cancer organizations. As the Scientific Partner of Stand Up To Cancer, the AACR provides expert peer review, grants administration, and scientific oversight of team science and individual investigator grants in cancer research that have the potential for near-term patient benefit. The AACR actively communicates with legislators and other policymakers about the value of cancer research and related biomedical science in saving lives from cancer. For more information about the AACR, visit www.AACR.org.